Phang Legal is a boutique law firm based in the Parramatta CBD, the geographic centre of Sydney and the sixth largest CBD in Australia. We provide professional legal services in a wide range of areas focusing on property law and conveyancing, commercial transactions, corporate compliance, small claims litigation, estates and elders law. We are also able to offer the services of a notary public. In recent years, we have also expanded to include practice areas such as criminal law and family law. Our clients are generally individuals, small businesses and companies, and not for profit, NFP organisations located within the Sydney metropolitan area, other parts of New South Wales and interstate. We also assist overseas clients with their local business interests. Our clients receive a high level of professional legal services at a competitive rate. We offer practical and cost effective solutions for your peace of mind and satisfaction. We take pride in offering professional legal services that touch the lives of others, and positively influence the community around us. It is our pleasure to serve people and serve the community. Phang Legal Pty Limited was incorporated in 2002. Registered with the Law Society of New South Wales as an incorporated legal practice, Phang Legal embodies the sole legal practice founded by its solicitor director, Mr Ern Phang. Ern Phang was admitted as a legal practitioner in New South Wales in 1998. In 2002, he established a sole legal practice in the Sydney CBD. Initially servicing small business in commercial and insurance litigation, growth in the number of clients based in the suburbs of Sydney encouraged restructuring later that year and a strategic and physical move to the Parramatta CBD – the geographical centre of the Sydney and the future site of the NSW Government $230 million Parramatta Justice Precinct. 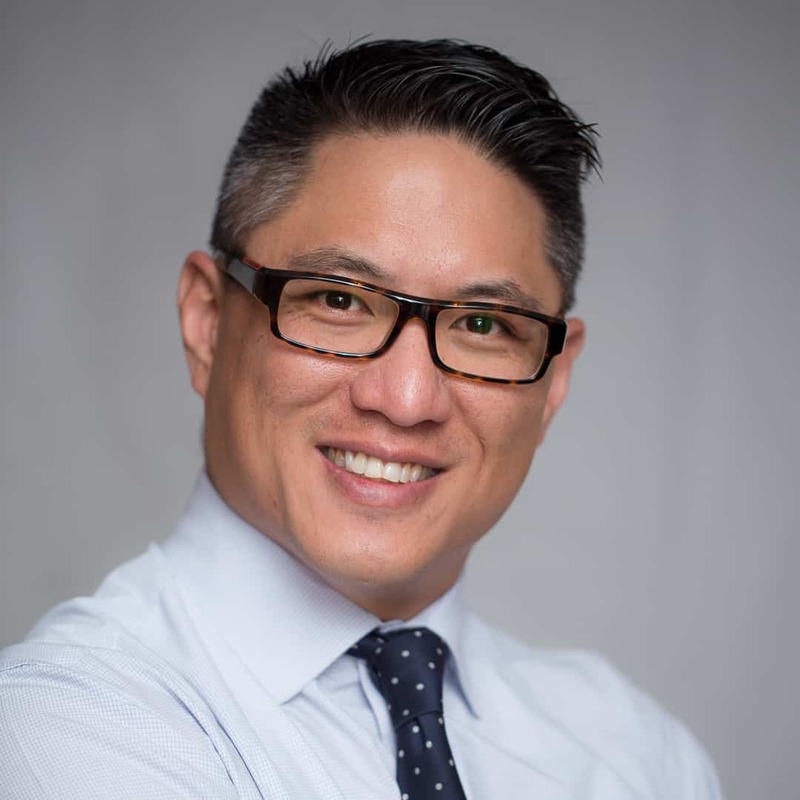 Phang Legal continues to provide the same level of seamless service and client satisfaction that Ern Phang has been known to provide to his clients over the years. The success of the past is only the prologue for the future ahead. Our mission is to serve people and serve the community through providing quality professional legal services. We ensure total client satisfaction by providing practical and cost effective solutions, and we treat every client as though they were our only client. We understand and appreciate that our continued success relies on the trust and support of our clients. We dedicate ourselves to serving the community to the best of our ability, and to advise, apply and represent the law for the greater good. Our satisfaction comes from making a positive difference. Continued dedication and quality service to clients and the community – Phang Legal.